Buying quality E-Cigarette has never been easier. JOSTech Vape sells some of the best electronic cigarette Adelaide may want to get. 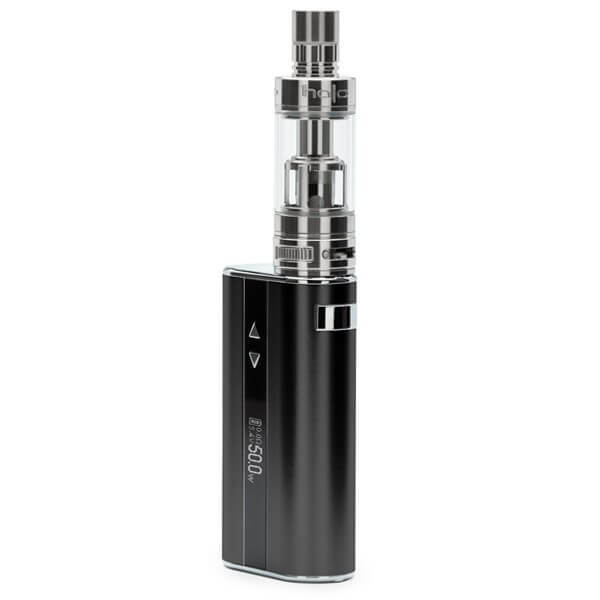 Our vape product range include e cig starter kits, e liquids and accessories to Adelaide. We are one of the top e cigarette supplier in Australia. Whether you live within Adelaide or in regional SA towns, we supply our products to all areas. If you are looking to have quality vaping experience, our products are meticulously designed to provide you that experience. If you have found us - we believe that we have now answers your question 'where can i buy best e cigarette'. We know that it can be difficult to decide on what type of electronic cigarette you should buy. Please keep reading especially if you are new to electronic cigarettes as we will be providing some straightforward answer to that question. Note: Pickup options is not available. Please read the shipping details below for more info. Just buying any electronic cigarette is not enough. For quality vaping experience quality of electronic cigarette kits combined with quality of e liquid is vital. Just having great e cig device but a lower quality e liquid will ruin vaping experience with inconsistent taste and vapour. 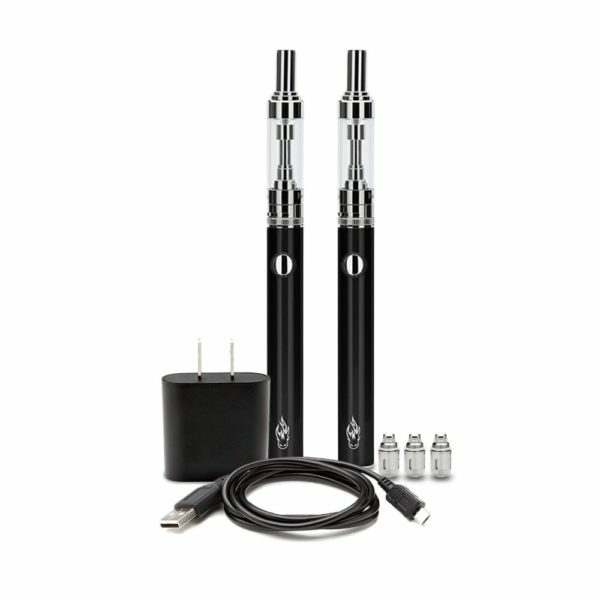 For example, if you combine our e cigarette starter kits with our liquid, you will get the best results. This is because the starter kits are optimized to work perfectly with our e liquids. If you are after quality vaping, do try our starter kit and e liquid. You get trusted e cigarette brand as we sell only hand picked e cigarette products that has excellent reputation world wide. You get quality starter kits and Premium E Juice. We provide super quick delivery via Australia Post that can get your order to you Next Day with Express Post within the Express Network. We provide you great service when you need information or need to troubleshoot your device. JOSTech Vape Store is committed to providing the best quality service to our Adelaide E Cigarette buyers. Although there is no pickup option that we can provide as we are online e cigarette store as of now, we provide super quick shipping with Australia Post. Your orders will ship from Queanbeyan, NSW and will arrive to your pretty quickly depending on the shipping method chosen. Its absolutely worth it if you intend to purchase better than those electronic cigarette Adelaide may have available. Simply explore the products we sell from this site, if you like any, place the order and we will get your order to you asap in Adelaide, SA. 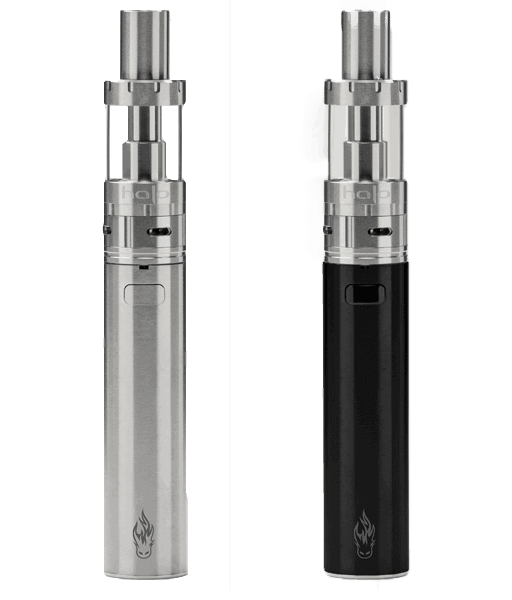 If you look at the image at the top of this page and at the side, you will notice that both e cigarette look totally different. Actually they are different types of e cigarette. If you have been vaping for sometime now, you can head straight to our product section by clicking the shopping button above. If you are picking your kit for the first time and want to go according to our recommendation for new electronic cigarette users, please don't waste time - Ideal Starter Kits for you in this case is either our Triton Range or G6 Range. 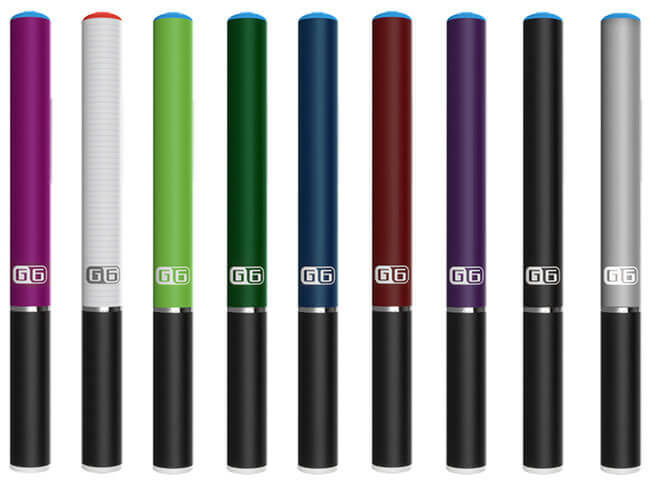 G6 is the most basic e cigarette for starters (see the first image). 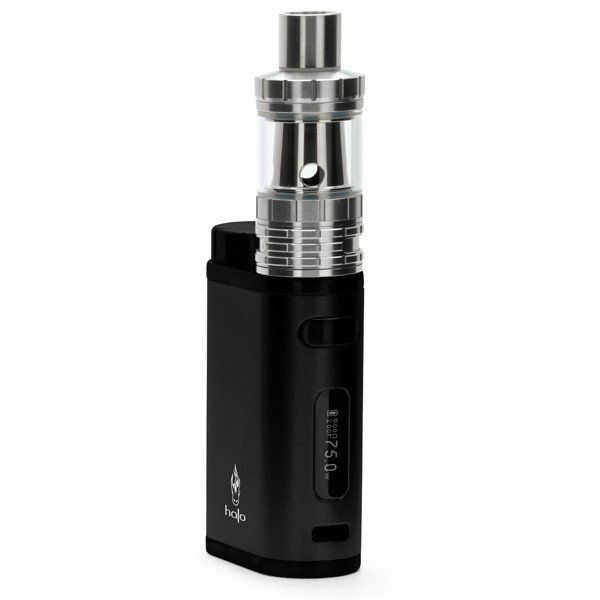 If you want to try a bit medium level ecig, Triton II or Triton are the kits you would want to pick. Its not that you cannot use other starter kits, but we don't recommend jumping to mods straightaway. The best approach to picking the right e liquid flavour is to go to one of the flavour section and read the description in the e liquid page. It will be easier to pick the right flavour. 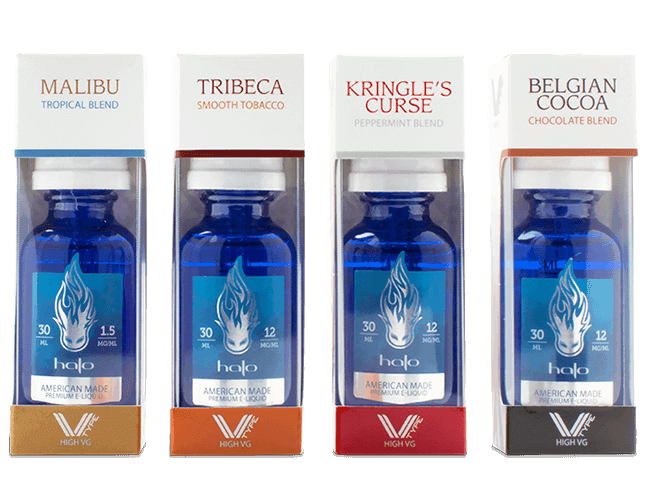 If you don't want to take risk, get a e liquid sample box which includes top selling e liquids. Then you can decide which one you want to buy in large bottle sizes. 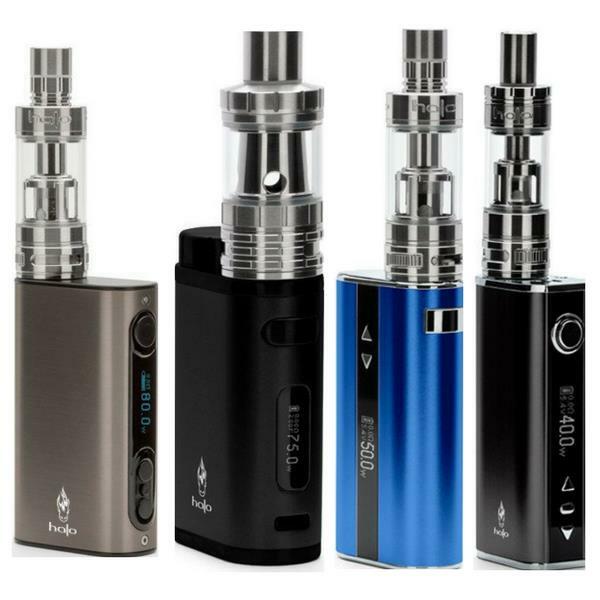 For all other e cigarette kit except Mod, you will be better off with PG E Liquid. If you are using or intending to buy Mods VG is the best for great vapour. For Triton II, you can get either PG or VG. 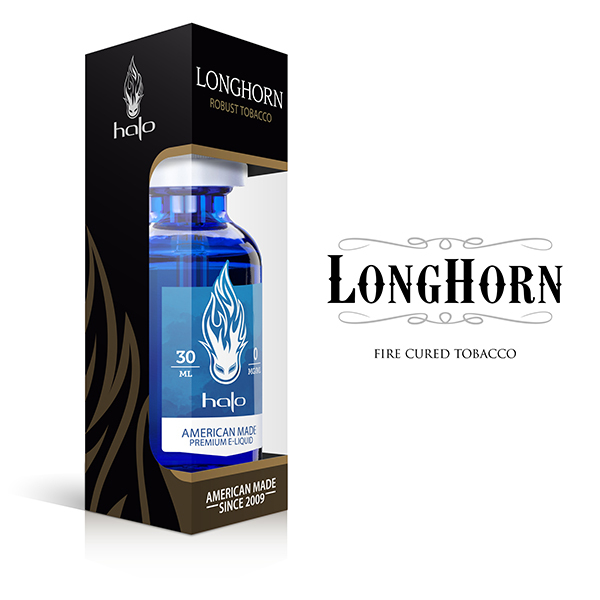 We do our best to help our customers in having excellent experience with their electronic cigarette. If you face any issue with your product or not sure how to operate it, we are there to help you out. You can contact us and explain what issues you have or any information you need, we will always answer your emails. Sometimes we do need further information to be able to use a product we never used before. We are always more than happy to assist you in way possible. We can also point you to certain section of our website where we have lot of information about our e cigarette products and troubleshooting guide. Unfortunately, nicotine is completely banned in Australia meaning that the law applies to South Australia as well. So, we cannot sell you nicotine e liquid or have them in stock. The best thing is to go without nicotine as its very addictive substance and not good for health either. If you crave for nicotine, you may want to get your own supply from overseas and use with our e cigarette hardware. This will allow you to use a quality vape device and get your nicotine dose as well. READY TO BUY ELECTRONIC CIGARETTE & E LIQUID ADELAIDE CUSTOMERS HAVE BEEN LOVING? We hope that we have provided your with enough information to make your decision about buying your e cigarette and e liquid. Simply head to the section that is relevant to what you are looking for. Do check the product description to see if its the right e cig for you. We will then make sure that your order is shipped on time to your address so that you can enjoy vaping as soon as possible. We have many e cigarette customers in Adelaide and other parts of SA who have been loving our electronic cigarette & e liquid. The main reason they live our e cig products is the quality and the brand we sell. Our starter kits are made keeping in mind customer's expectations. Although they are hi-tech devices, they are made with users in mind. Thy are incredibly easy to use and perform very well.